BugLug - New Single Release | VKH Press – J-Rock & Visual Kei Coverage Worldwide! 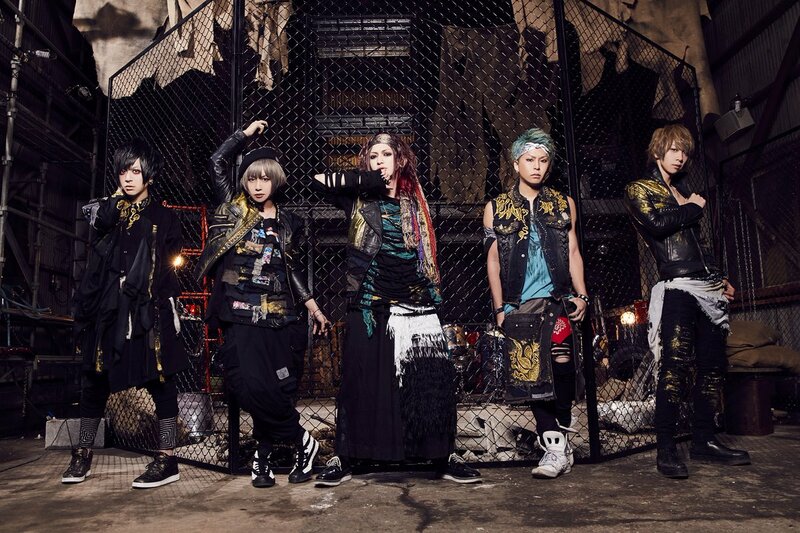 BugLug will be starting this year's spring with new songs for their fans! The band's new single entitled V.S is going to be available on March 30th!